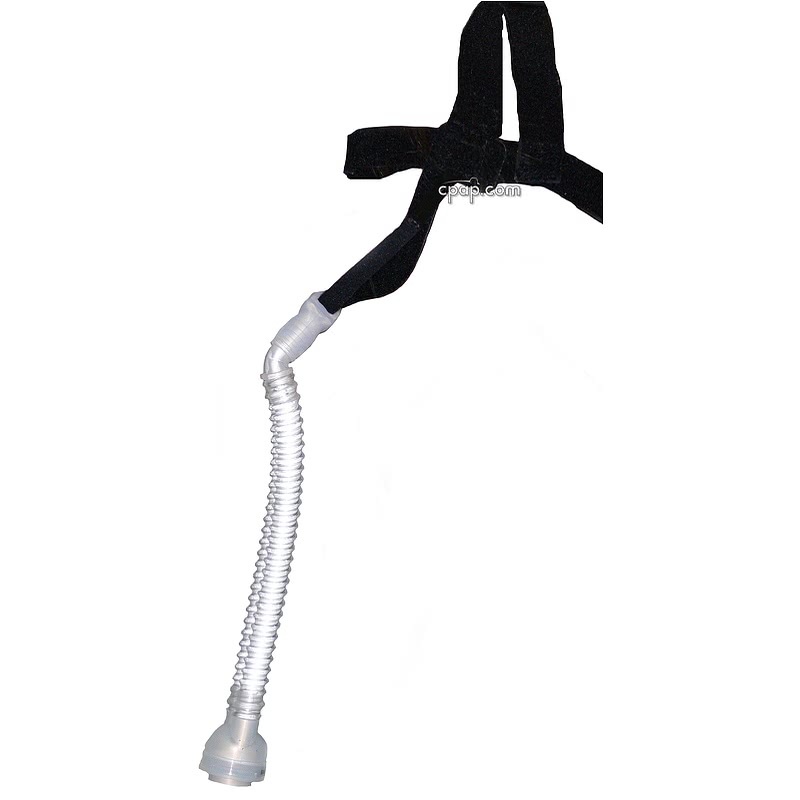 The Nasal Aire II Petite Prong CPAP Mask with Headgear is a slimmer version of the Nasal Aire II by InnoMed. Six sizes of nasal prongs are available to choose from. 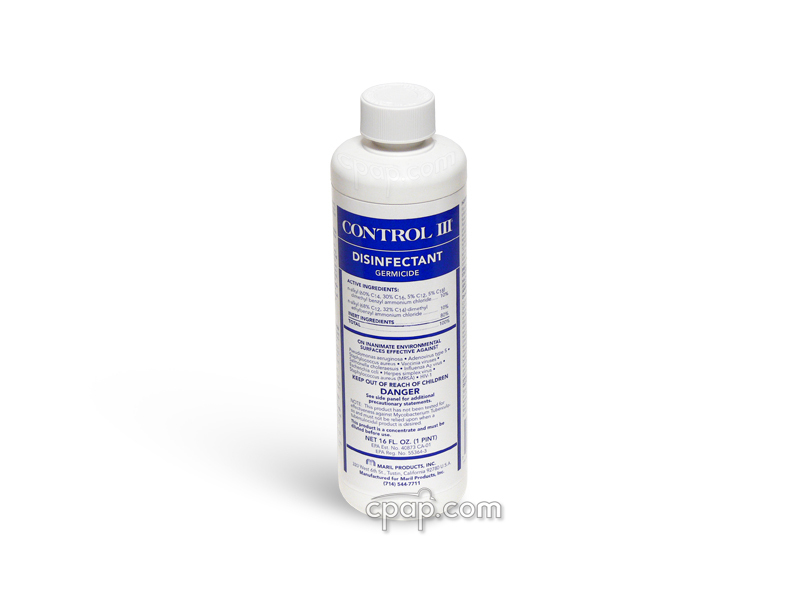 -Can be worn for any duration without discomfort (no uncomfortable pressure points on face). -User can sleep in any position. 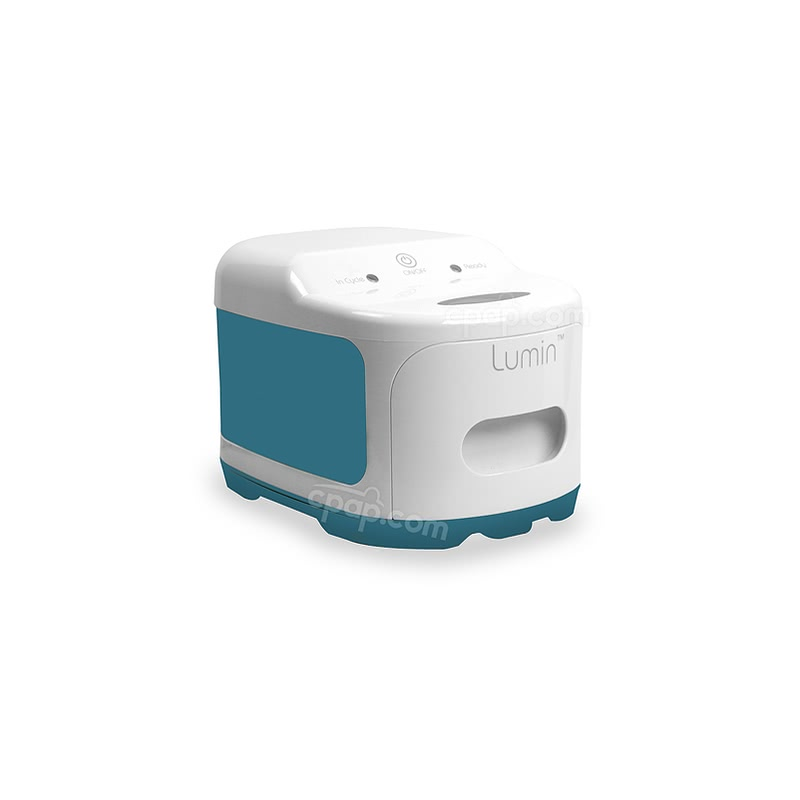 -Virtually leak free. Does not chill the nose. 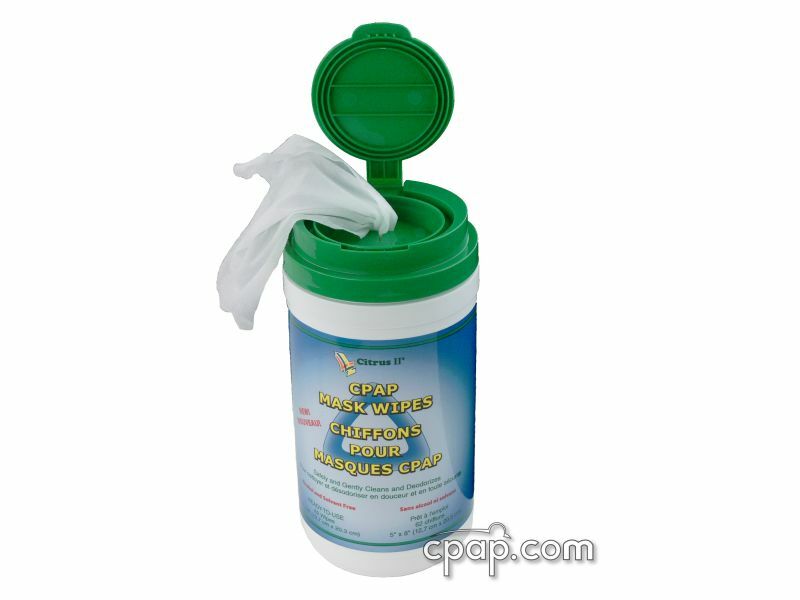 -Easy to assemble and clean. Please Note: Size A is the LARGEST size prong. Size E is the SMALLEST size prong. All prong sizes are interchangeable with the mask frame. Nasal Aire II Petite is an updated version of the original Nasal Aire. Significant changes include a softer nasal prong section, much quieter exhalation ports, and a redesigned prong shape with a reduced ridge. Comfort, seal and sound are all improved. The Nasal Aire II Petite is a little different in design from the other sizes. We do not accept the return of this item for any reason other than a manufacturing defect. The Nasal Aire II Petite Prong has been found to be incompatible with hard cuffed hoses. 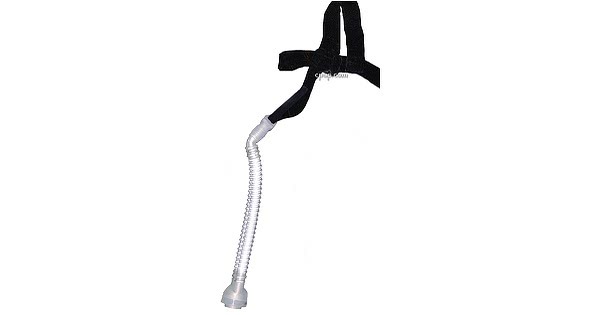 The hose will simply slip off of the mask connection. We recommend using the FlexiTube Angle Adapter to secure this connection. 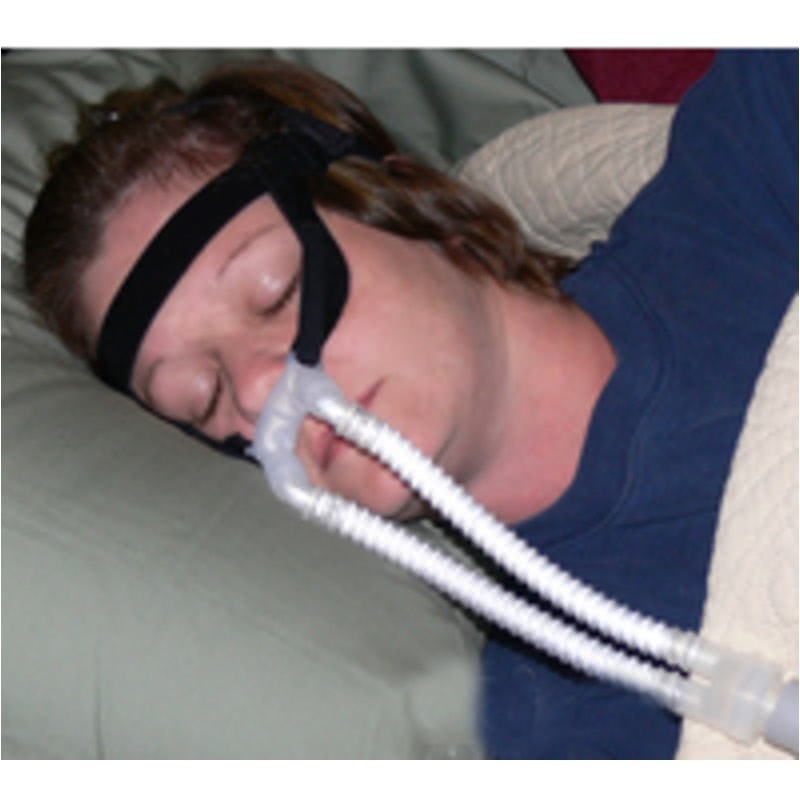 The size of the Nasal Aire II Petite Prong CPAP Mask with Headgear can be determined by the size represented on the nasal prong cushion. To find the size of the cushion, turn the mask to view the back of the nasal prong cushion. Just below the prongs, locate small text embossed into the silicone material. Once the text has been located, look to the right of the prong. The large, embossed letter indicating the size of the nasal prong cushion is located on the silicone that connects to the tubing on the right side of the mask. If the letter is difficult to read, remove the tubing from the silicone connection points to get a better view. Are the Nasal Aire and Nasal Aire II prong sizes interchangeable on the mask frame? 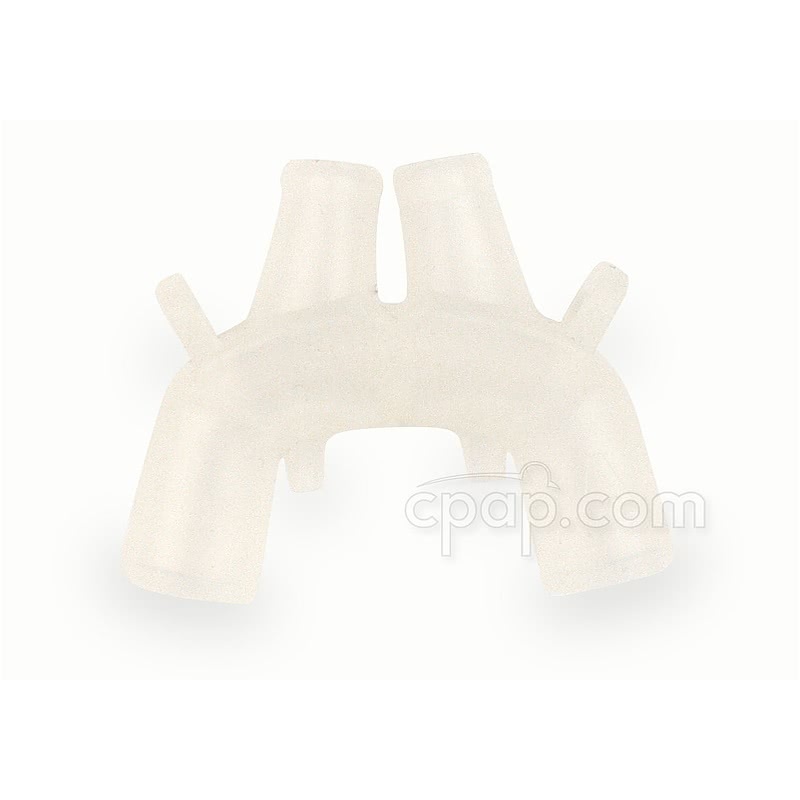 All size prongs will work with both original and Nasal Aire II tubing, but only the Nasal Aire II Petite prongs will work with the Nasal Aire II Petite tubing.